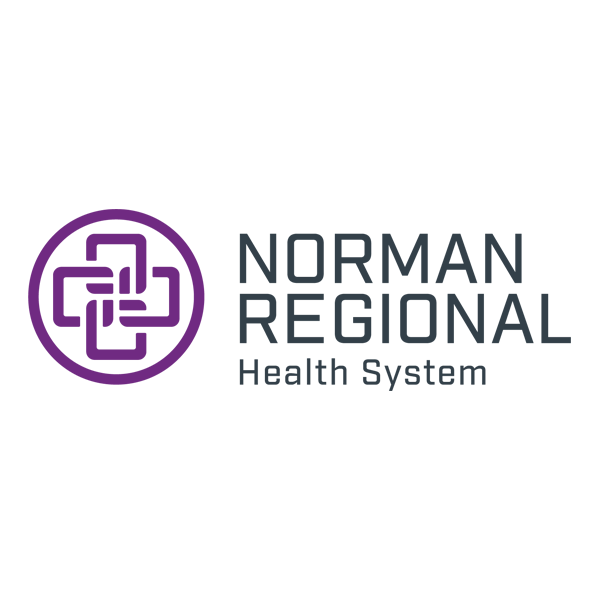 Norman Regional Laboratory Services performs a variety of tests to assist in the diagnosis, treatment and management of disease and illness. In most cases, lab results are available the same day. 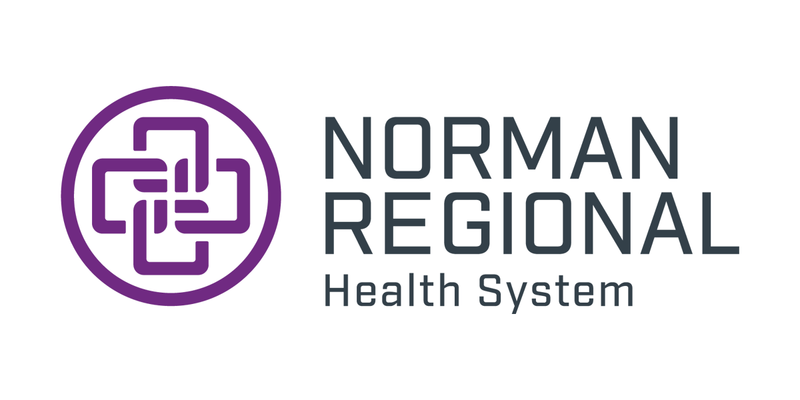 At Norman Regional, when tests are necessary, you can be sure you’re receiving expert care from board-certified technologists and pathologists. Norman Regional Moore Lab is open from 6 a.m. to 6 p.m. Monday through Friday. We also have another lab in south Oklahoma City located near Moore on southwest 119th Street at our Waterview clinic, 2625 S.W. 119th St., Suite A.